Agents have hailed Liverpool City Council’s decision to approve outline plans to build a new, bigger cruise terminal, saying it will boost business. The £50 million facility, which could open as soon as 2020, will enable the port to handle turnarounds by vessels as large as P&O Cruises’ 3,600-passenger ships. The port’s current limit for turnarounds is 1,200 passengers. The terminal will be built on a suspended deck on the River Mersey, replacing the existing terminal on Princes Parade, which handled 61 ship visits in 2016. Agents in the northwest said the terminal will help attract new-to-cruise passengers to sail from Liverpool rather than drive five hours to Southampton. 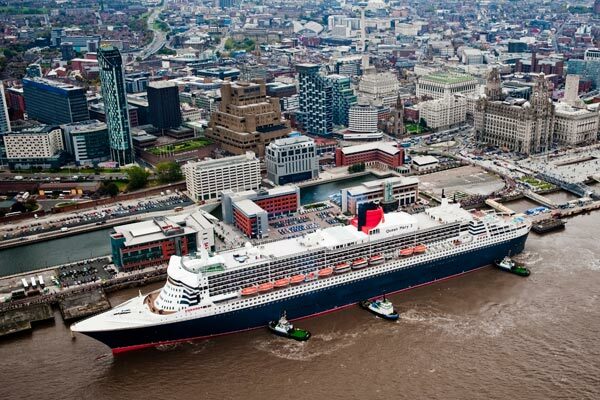 John Cooper, brand director at Liverpool-based Vision Cruise, said: “[The existing cruise terminal] has been able to take some smaller ships like those of Fred Olsen and Cruise & Maritime Voyages, but now [the port] wants to get the bigger ships in. 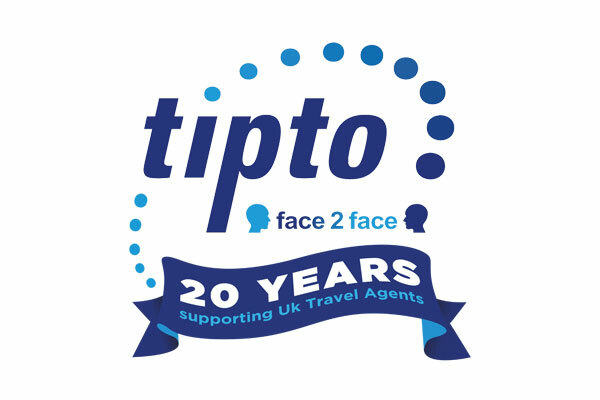 Carol Kirkham, of Preston-based agency Kirkham Travel, said: “You cannot always sell a brand to a client. It is sometimes easier to sell an embarkation port. Elaine Barnes, of Andersons Travel Worldchoice in Birkenhead, said ex-Liverpool sailings accounted for about 10% of its cruise business. In addition to the £50 million to fund the terminal, £32 million will be spent upgrading the A565 road to support the new terminal. Liverpool is set to host 23 ships this year, including Cunard’s Queen Elizabeth, Disney Cruise Line’s Disney Magic and CMV’s Magellan. The design of the new terminal is subject to final approval.